An on-line Game utilising a computerised terminal to record Selections and also to validate prize claims. 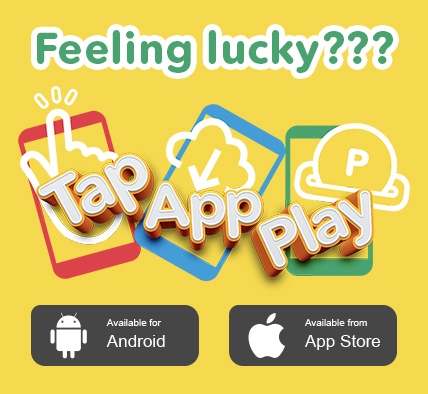 How does the DAILY LOTTO Game work? 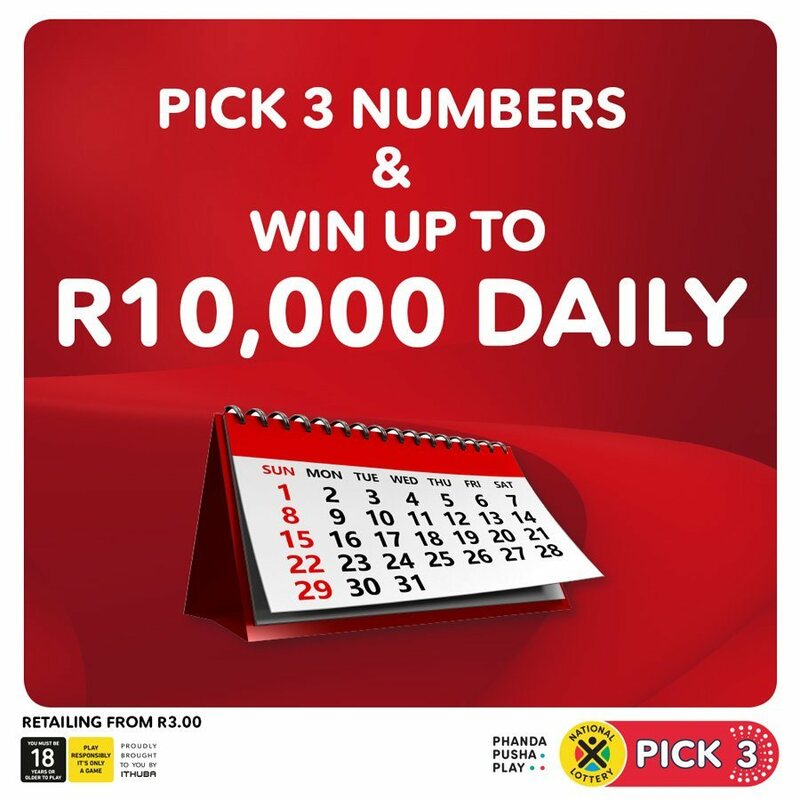 Everyday participants may select 5 out of 36 numbers that can be entered into a draw. Presenting a completed Bet Slip to a Retailer. On any one Bet Slip a Participant may make a selection from a minimum of one entry and a maximum of the number of entries included on the Bet Slip. Each selection is made by manually marking 5 numbers within one entry or by manually marking the Quick Pick box. Selecting random set of 5 numbers at an alternative point of sale other than the terminals where a participant can purchase an entry into the DAILY LOTTO. These would include ATM’s, Mobile Application, Mobile Phones, the National Lottery Mobile app and any other additional channels. Where and when may I purchase a DAILY LOTTO Game? Tickets can be purchased at an existing National Lottery outlet, the national Lottery website or mobile app. DAILY LOTTO Tickets sales close at 08:30pm on any given draw day. The Draw takes place daily at 21:00 except on Christmas day. What are the odds of winning the DAILY LOTTO prize? There are 376,992 different combinations that one can play when choosing 5 out of 36 numbers. The order of matching the numbers does not matter in relation to how they are selected. How many times can a DAILY LOTTO Jackpot roll over to the next draw? If the top prize is not won, the Prize pool will roll down to the next tiers. So there is no roll over. What is the difference between an estimated and guaranteed Jackpot prize? Every Day the Jackpot is estimated at an amount, according to expected sales. The total prize pool is calculated at 50% of total sales. With special draws, Ithuba will offer a guaranteed Jackpot prize that is not affected by sales, unless a higher Jackpot amount is expected because of rollovers. In cases where the estimated Jackpot amount exceeds a guaranteed Jackpot amount, the guaranteed will fall away to a higher estimated amount. How do I claim the DAILY LOTTO Prize? Prizes up to R2000 can be claimed at any retailers. Are the draws conducted live? Each draw is conducted live in the presence of an independent auditor, and in accordance with procedures and rules approved by the National Lotteries Commission. The winning numbers are randomly drawn every night. The outcome of the draw is not predetermined by human intervention at all. Are the balls and draw machines tested? No, the Random Number Generator is used to draw winning numbers. Is there a time period in which to claim prizes? DAILY LOTTO players have up to 365 days from the day of the draw to claim.